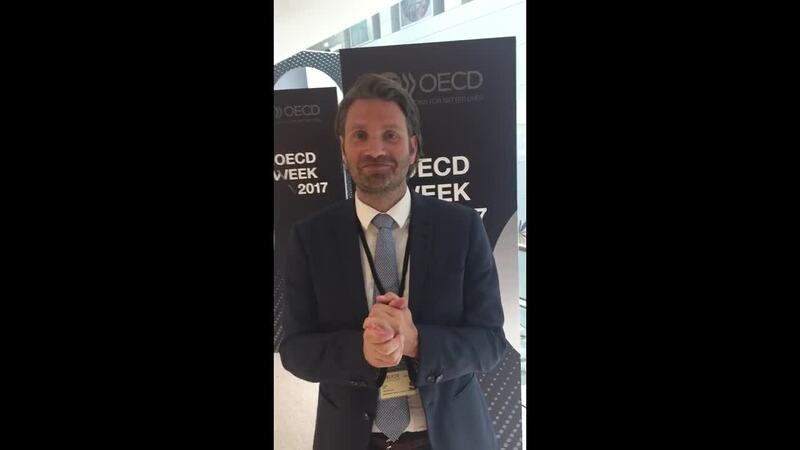 Meet The Author - Hygge and Happiness | The Forum Network, hosted by the OECD: Shape ideas. Shape policy. Shape the Future.